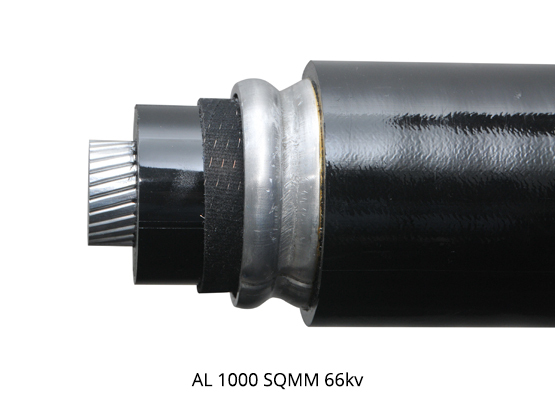 Since 1990 RPGCL has supplied more than 1000 kms of EHV XLPE cables from 66 KV to 220 KV in India. 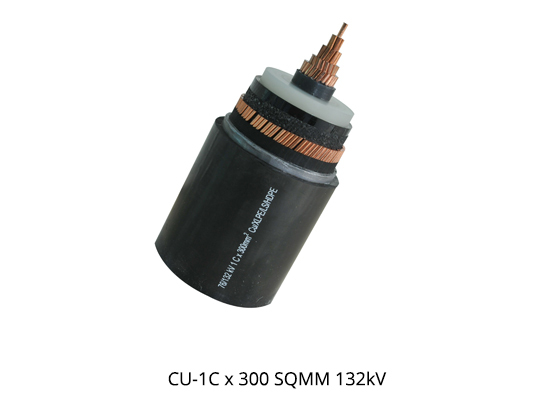 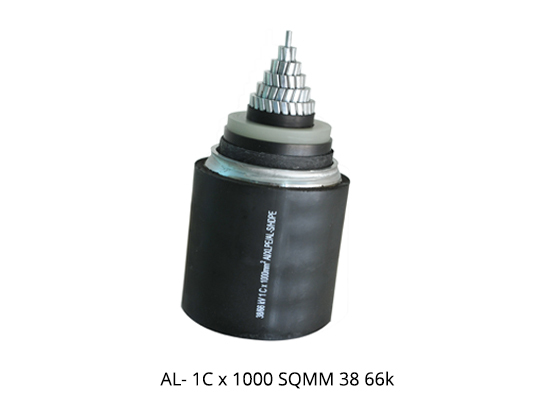 Highest supplier of 132 kV grade 123 kms to utilities in India in one single order. 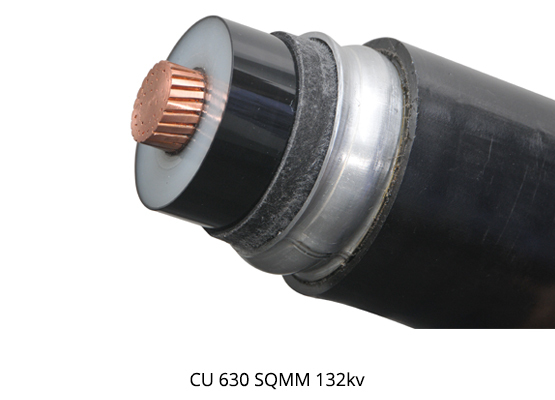 Our products have been type tested & approved by CPRI Bangalore since 1993. 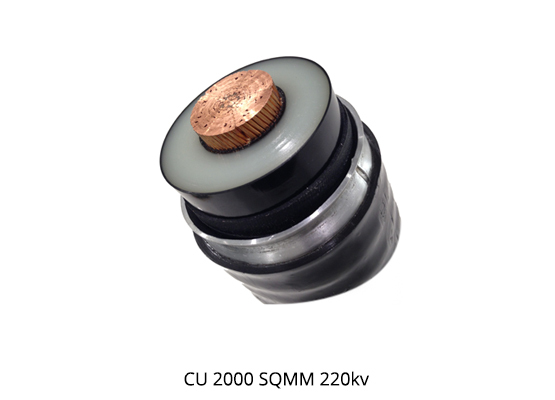 66 KV to 220 KV with either Poly-Al, Lead Sheathed & Corrugated Al upto 2000 Sq.mm. 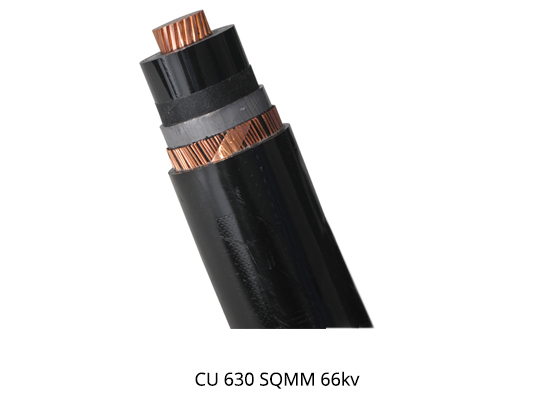 We have specially developed water tight conductor for this range of products.